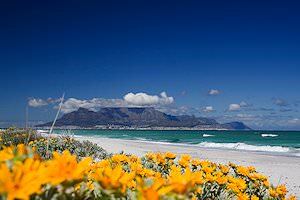 White springbok are a color variation of the common springbok that can be hunted in South Africa. Springbok are named for their “pogo-stick” style of jumping when alarmed. The name literally translates to “jump buck”, an accurate description of his retreat when threatened. 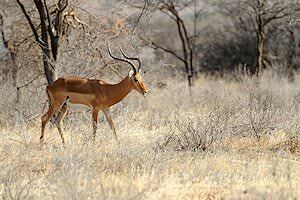 This beautiful little creature is the national animal of South Africa and the only true gazelle to be found in Southern Africa. The white variety of this little antelope is a variation in color or 'morph' species rather than a true albino. 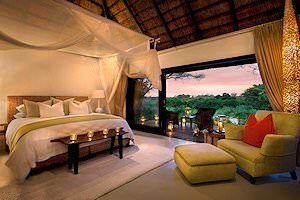 He is at home in the arid reaches of the semi-desert, open grasslands, and the Kalahari. Not water dependent, he gets his moisture from that which he eats, but will drink daily if water is available. 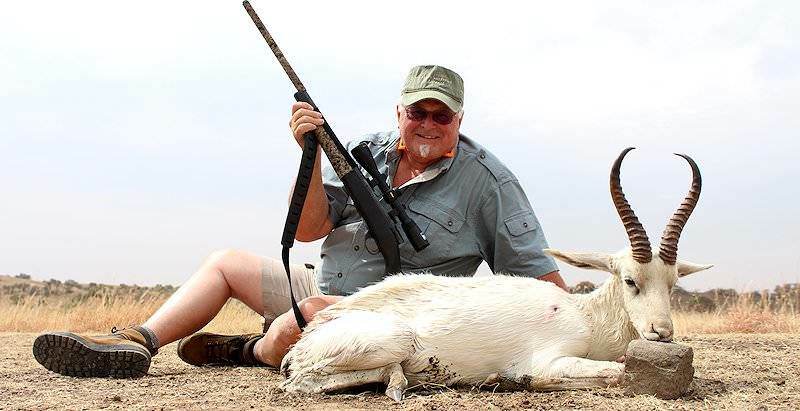 Hunting white springbok can be extremely challenging. 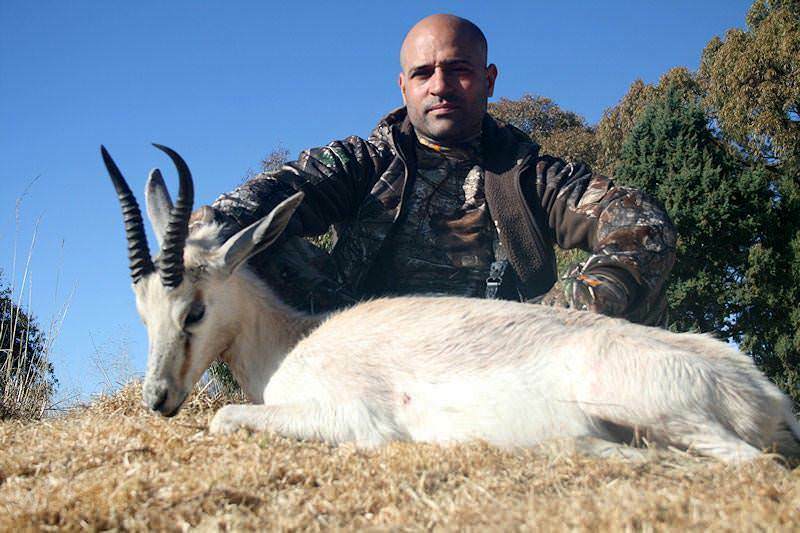 The hunt is complicated by the fact that he will be mixed in with a large herd of common springbok. 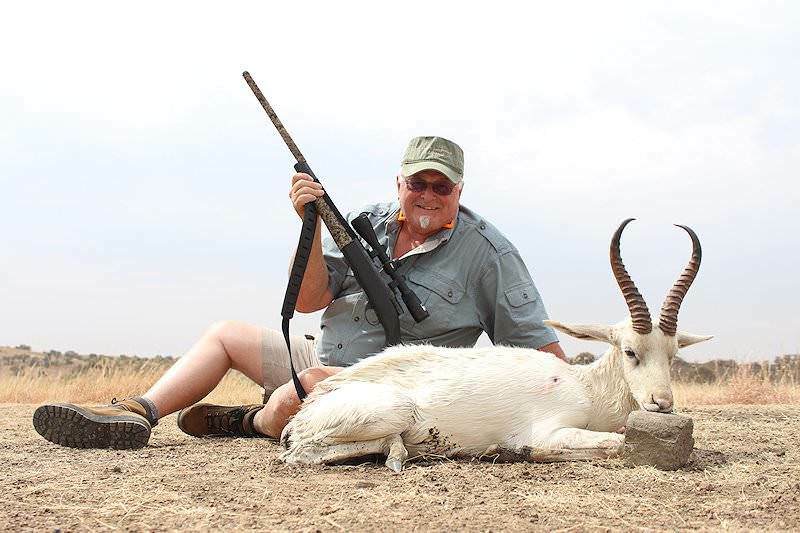 The hunter must elude the large number of eyes, ears, and noses to get into reasonable rifle range when hunting white springbok. 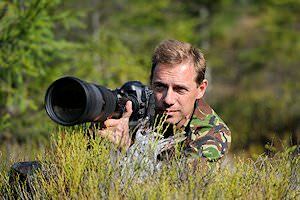 A good set of binoculars is essential, as both sexes carry horns and the sheer number of animals in the field of view complicates the process. 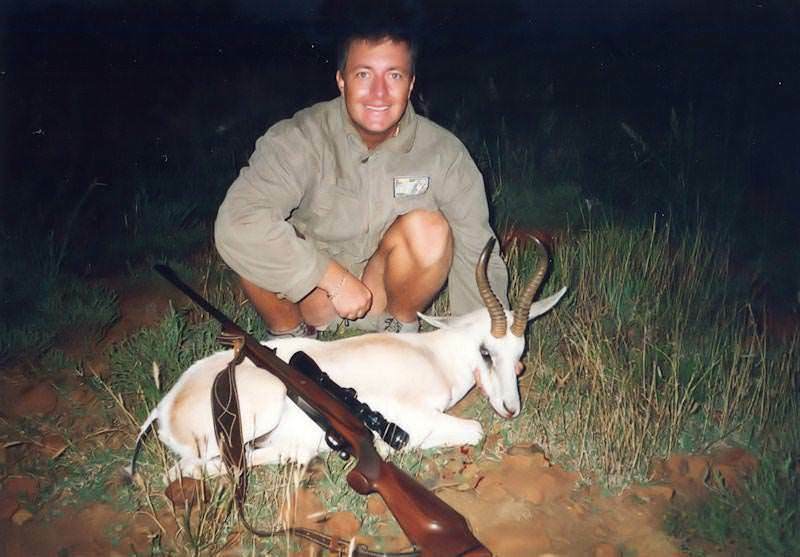 Hunting white springbok can demand shots well in excess of 300 yards. His keen eyesight and reluctance to allow you to approach will demand careful attention to the wind and a good bit of stalking and even crawling. Best rely on one of the flat shooters for this task. The 25 calibers especially the 25-06 would be an excellent choice. 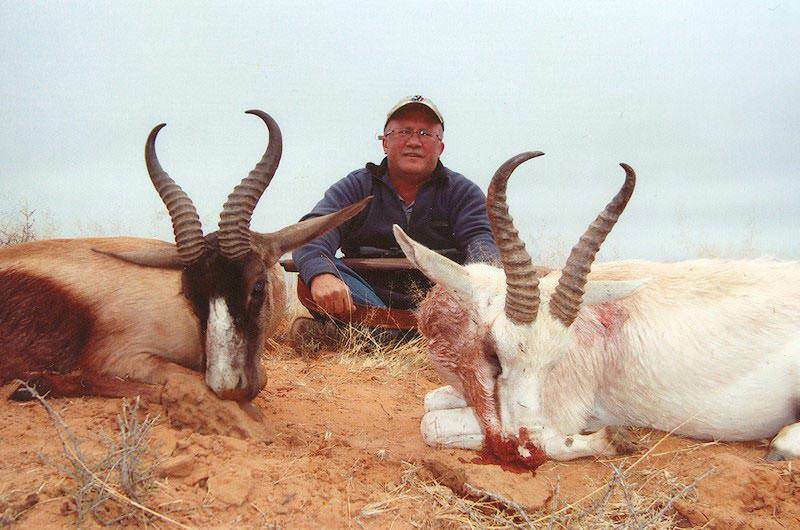 Choose a bullet of at least 120 grains pushed to a velocity of about 2600 fps when hunting white springbok. A good scope in the 3 to 9 power range or even higher can prove to be of great value here.